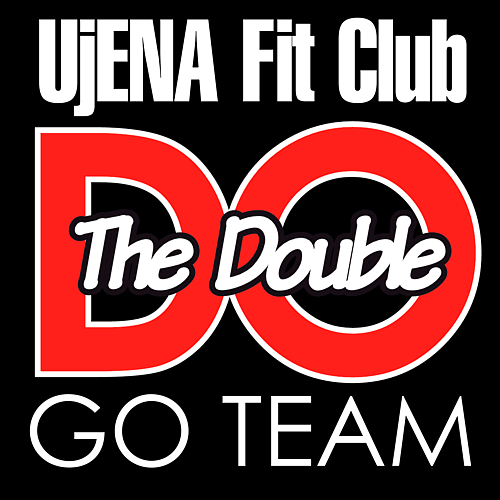 BE PART OF THE UjENA FIT CLUB DOUBLE GO TEAM! We're excited to launch the UjENA Fit Club Double GO Team! 1. Share a promo code with your running buddies for the Double Road Race. 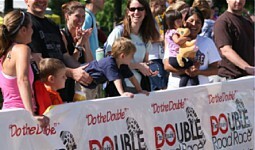 receive a FREE entry to any Double Road Race within one year. love the Double Road Race. Upload your links along to your UjENA Fit Club profile page. website. Upload your links along to your UjENA Fit Club profile page. 4. Let us know why you feel you should be on our team, email charity@doubleroadrace.com.